The stock market ended 2018 on a sour note. Back in September, stocks were flying at record highs. Since then, they’ve dropped 20% amid a flurry of concerns ranging from higher rates to bigger tariffs to slowing growth. Yet, most Wall Street analysts view the selloff as overdone, and the consensus 2019 S&P 500 price target still sits around 3,000, representing a whopping 25% upside for stocks next year. In other words, Wall Street is saying that the recent correction is simply near-term pain that will be replaced by long-term gain in 2019. This consensus thesis seems rationale. The headwinds that are plaguing markets (falling oil prices, trade war tensions and rising rates) are all fixable, and will likely be fixed in 2019. OPEC is cutting production. China and the U.S. are starting to make cessations, and will likely continue to do so to stop from “over-hurting” their respective economies. And, the Fed will likely go more dovish in 2019, as the economy slows. If those headwinds disappear in 2019, and growth remains stable, stocks should rally here, with the S&P 500 trading at its lowest trailing twelve month P/E multiple since 2012 and highest dividend yield since early 2016. But, that doesn’t mean the rally will start in January, nor does it mean that this rising tide will lift all boats. Instead, there are a handful of stocks investors should continue to avoid, even in the new year. With that in mind, let’s take a look at seven stocks to sell in January. If you had to pick one stock to characterize the 2018 cannabis craze, it would have to be Tilray (NASDAQ:TLRY). The Canadian pot company saw its stock go from $20 to $300 to $90 to $150 to $70, all in the matter of just five months. The problem with Tilray heading into 2019 is that this stock’s biggest potential catalyst (a big investment from a big beverage or tobacco company) is now in the rear-view mirror. 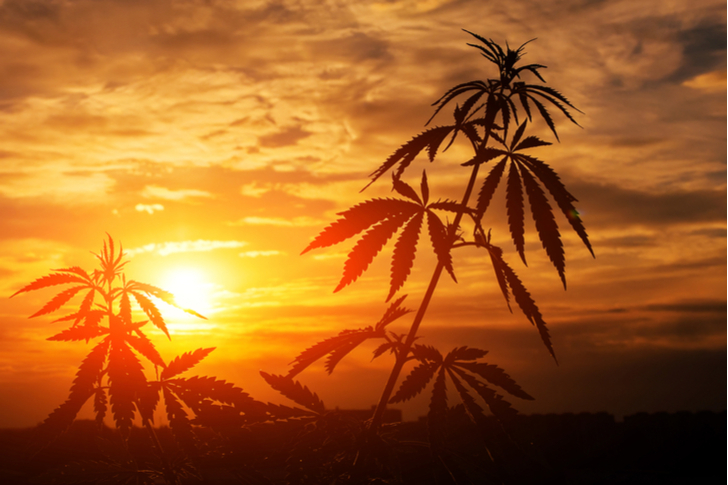 Global beverage giant and the world’s largest beer maker, AB InBev (NYSE:BUD), put in $50 million to help facilitate cannabis beverage research with Tilray. The deal was underwhelming. The initial pop in TLRY stock was faded. Now, it seems all the dry powder has been used up. Meanwhile, the valuation is still extended and the Canadian cannabis market is still suffering from supply shortages. Overall, the near-term fundamentals here aren’t great, meaning TLRY stock should remain weak in early 2019. 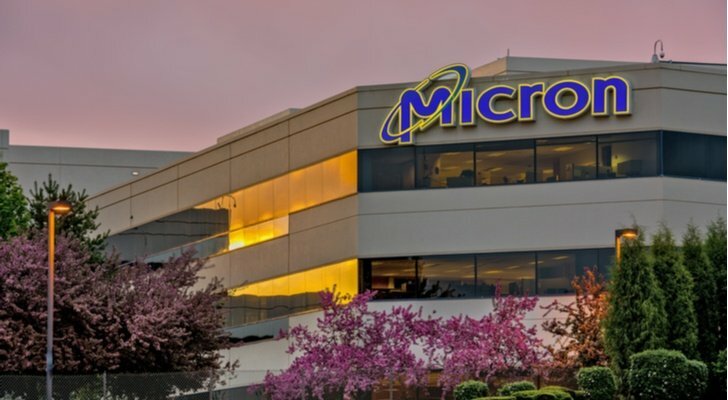 Chipmaker Micron (NASDAQ:MU) is the type of stock you buy when the music is playing, and sell when the music isn’t playing. For the past several months, the music hasn’t been playing for Micron. It doesn’t look like it’s going to start playing anytime soon, either. Demand across the memory space is stagnating due to global economic concerns. Meanwhile, supply is building. Thus, the current memory market dynamic is one defined by rising supply and falling demand, and that ultimately results in lower chip prices and lower margins for Micron. When margins fall, MU stock falls, too. The problem here is that we are early in this down-cycle, and no one knows how long it will last. Thus, until the market gets confirmation that margins are turning a corner, MU stock will remain depressed, regardless of valuation, because no one knows exactly how far earnings will fall (prior down cycles have wiped out earnings entirely). 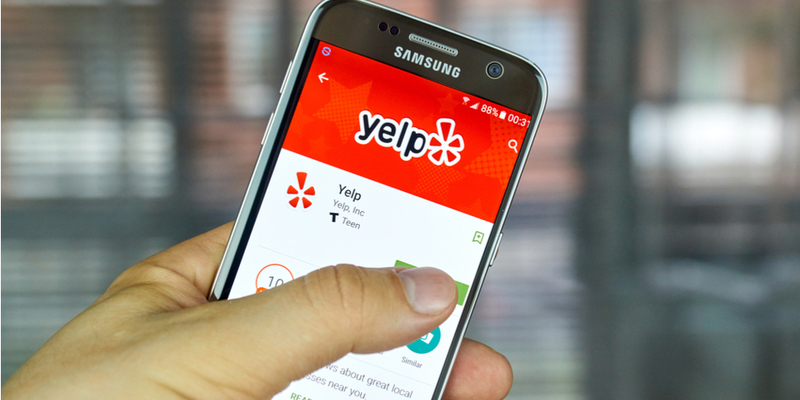 Over the past several years, Yelp (NASDAQ:YELP) has under performed its digital ad peers in a big way because the company’s digital ad business simply hasn’t gained the traction that the ad businesses at Amazon (NASDAQ:AMZN), Facebook (NASDAQ:FB) Alphabet (NASDAQ:GOOG, NASDAQ:GOOGL) or Twitter (NYSE:TWTR) have. Yet, despite this relatively weak ad business performance, Yelp stock has found a floor recently around $30 due to rumored M&A prospects. I don’t buy these prospects. Who would want to buy Yelp? The potential suitors include Amazon, Facebook and Alphabet. But, each of them are expanding an in-house recommendations and rating system, and those in-house systems are arguably already better than Yelp. Thus, there really isn’t a compelling M&A motive here. 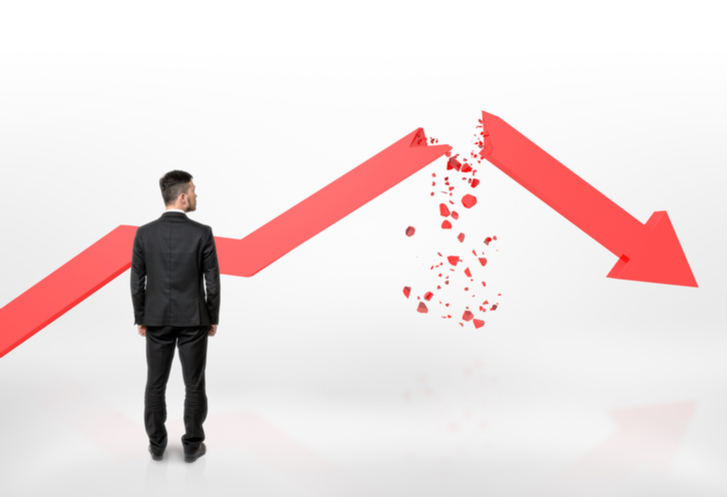 Consequently, the M&A catalyst should fall out in 2019. Once it does, Yelp stock will drop. 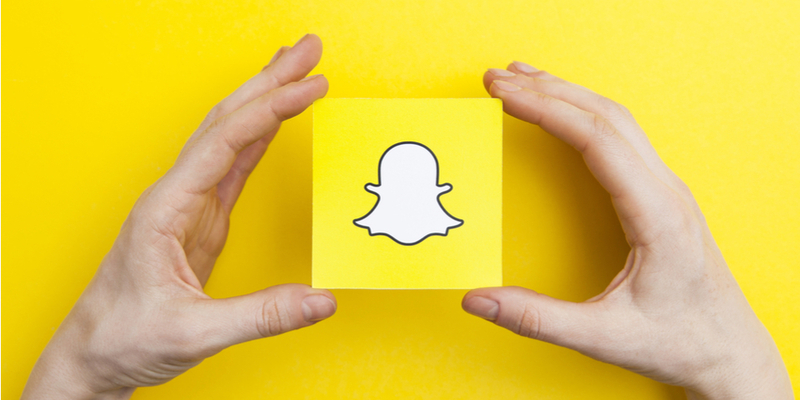 If anything became crystal clear in 2018 in the digital ad space, it is that once trending Snap (NYSE:SNAP) is now an afterthought for users and advertisers. The story here is simple. Snap pioneered a new way method of ephemeral photo sharing. Everyone loved it, and everyone joined Snapchat. But, Snap didn’t protect this method, and so everyone else copied it. Everyone else had more resources, too, so they actually made better versions of Snapchat. Those better versions stole all the users. Now, Snap is left with a maxed out user base that isn’t big enough to attract advertisers in bulk. If advertisers don’t flock to Snap in bulk, ad prices will remain cheap and margins will remain depressed. Advertisers won’t flock to Snap until user growth picks back up. Thus, until user growth turns around, this is certainly one of the key stocks to sell in January and one that investors should avoid. By now, it is well known that retailers had a really strong 2018 holiday showing. According to Mastercard, holiday retail sales rose 5% to their best level in six years, driven largely by a near 20% increase in digital shopping. But, not all retailers were big winners this holiday season. 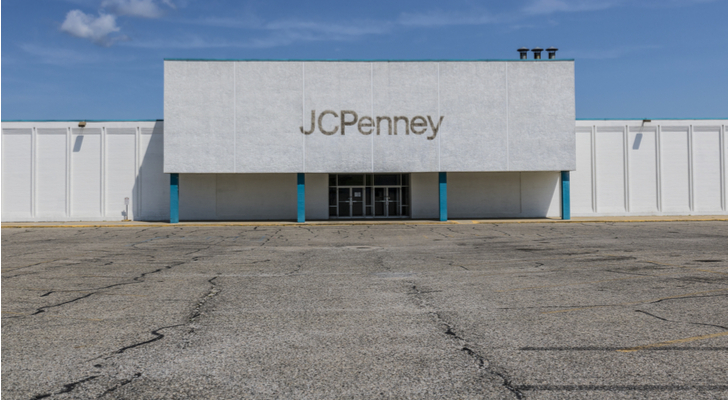 One retailer that appears to have struggled in a big way is JCPenney (NYSE:JCP). JCP has struggled to compete in the hyper-competitive retail industry for several years. As other companies have built out omni-channel capabilities and improved product assortment, JCP has been too burdened by a debt-heavy balance sheet and falling margins to invest much of anything back into the business. As such, JCP has turned into the eyesore of retail. This holiday season was more of the same. According to retail analytics firm Placer.ai, Black Friday weekend shopping traffic rose 10% this year. But, JCP under performed, with foot traffic rising just 1%. That’s a bearish read, and it underscores that even in a healthy economy, JCP continues to struggle. If JCP’s holiday numbers disappoint (as I expect them to), you could see JCP stock fall in a big way in early 2019. The problem with retail coffee giant Starbucks (NASDAQ:SBUX) is three fold. First, the entire growth narrative at Starbucks is centered around expansion in China. But, the Chinese economy is cooling, and is expected to keep cooling in 2019. 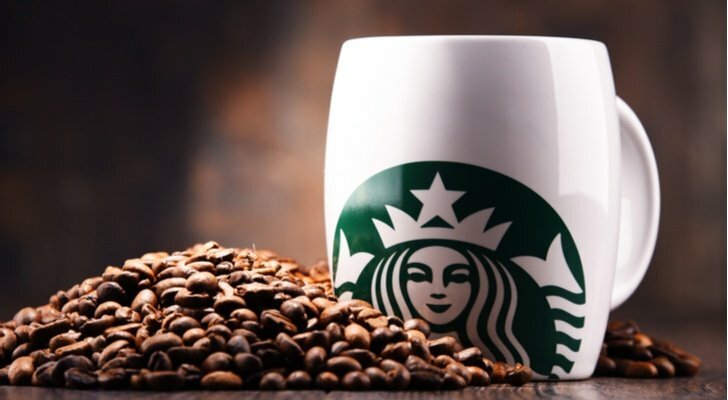 The more it cools, the more Starbucks’ 2019 growth rates will be impacted, and the more of a drag that will have on SBUX stock. Second, Starbucks is a premium-priced coffee house that is anything but recession resilient. Coffee is easy to get anywhere. But, coffee at Starbucks is more expensive than coffee at McDonald’s (NYSE:MCD). Thus, if the economy does slow in 2019 and the consumer starts to feel the impact, that means that morning Starbucks runs will be replaced by morning McDonald’s runs. Third, SBUX stock trades at around 24 forward earnings. That’s a big multiple. It hardly takes into account the aforementioned risks. Thus, if those risks rear their ugly head in 2019, SBUX stock could drop in a big way. During the market selloff, defense has become the new offense, and investors have rushed into defensive consumer staples names like Proctor & Gamble (NYSE:PG). But, this rush has inflated defensive stock valuations to levels that aren’t sustainable. In 2019, as clarity and stability emerge out of the ashes of the late 2018 selloff, defensive stocks like PG will likely suffer, which lands it on this list of stocks to sell. At the current moment, PG stock trades at an above-average valuation with a below-average yield. The big valuation is the result of broad economic uncertainty. That uncertainty won’t last forever. Either we enter a recession in 2019, or we don’t. If we do, PG stock will drop because, while it’s recession resilient, it isn’t recession proof (during the 2008 recession, PG stock still fell about 40%). If we don’t, PG stock will fall because investors will stop playing defense, and will roll money back into growth names. Overall, the current uncertainty that’s inflating PG stock won’t last forever. Indeed, it will likely come to an end in 2019. When it does, PG stock is liable to drop. As of this writing, Luke Lango was long AMZN, FB, GOOG and TWTR. Article printed from InvestorPlace Media, https://investorplace.com/2018/12/stocks-to-sell-in-january/.